Inarguably, India is a land of some fantastic treks that can allure any adventure lover from around the world. Be it the suave treks of the Himalayas or those imposing ones in the Western Ghats or Nilgiris, they all have a potential to draw your attention, create a special bond and compel you to return. However, we cannot deny that some treks in India are better than the others, and have earned themselves more popularity either due to their unique trails or views. This is why we have compiled a list of 15 top India hiking trails that chalks out the ultimate hiking guide for you so that you know where and how to plan your next trek. Valley of Flowers, which is also a national park is probably on every trekker’s list, and why shouldn’t it be? With all that beauty of blooming flowers; the gorgeous Himalayan mountains; and the lush fields that widely expand; it is a cakewalk for Valley of Flowers to make its way into an adventure and nature lover’s bucket list. The trail for this one of the best trekking destinations for an ultimate Himalayan adventure begins from Ghangaria in Chamoli District in the state of Uttarakhand. The Valley ranges between 3352 and 3658 meters, and a trek of about 3.6 kms (each side) from Ghangaria leads one to this paradisiacal place that has Nanda Devi National Park to its east, together they form the transition zone between Zanskar and Great Himalayan Range. There is a fixed thrilling hiking trail to Valley of Flowers that is adorned with visual treats that can leave one madly in love with this place. Another trek that one get to relish, is to Hemkund Sahib, the highest Gurudwara in the world. The hiking route for this pilgrimage site diverts from Ghangria, and a 10 kms arduous walk is required to reach here. Note: Camping inside Valley of Flowers is not allowed. 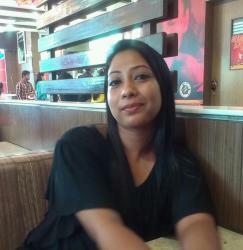 One has to return to Ghangria or Govindghat for the nightstay. Roopkund is one of those Himalayan treks that satiate wanderlust, and adds a flavoursome touch to trekking in India. Located in the Chamoli District of Uttarakhand, Roopkund is a surreal lake that can only b e accessed by trekking. But wait, till you hear this, Roopkund gained its popularity as a trekking destination because found around the lake are the piles of human and animal skeletons (about 300 in number), weird right? 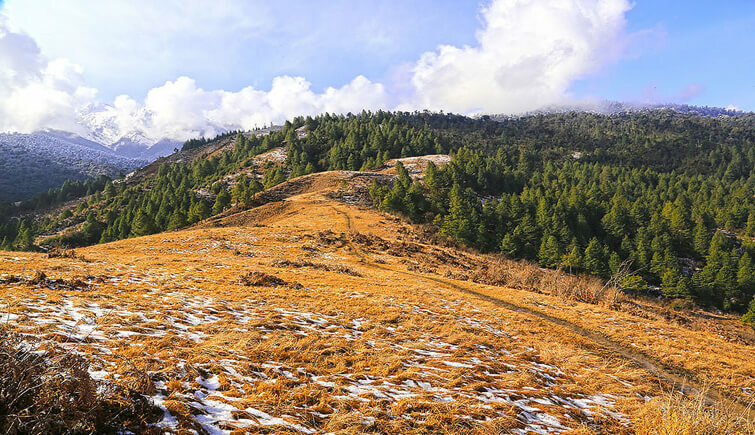 However, this is not the only highlight of this trek in Uttarakhand, the fact that the hiking trail for it passes through two spectacular meadows, Ali and Bedni Bugyal (recognized as the most beautiful meadows in India) allure even more people. One cannot even stop bragging about the spectacular views of Mt Trishul and Nandagunti that can be spotted multiple times all through the trek. 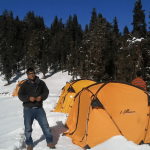 The experience of camping in Roopkund, is definitely something. The trek takes around 5 days to complete and the most difficult day is the first one, some people might find the summit day also quite rough as the air gets thin, but whatever it is, there is no denying Roopkund is one of the best hiking trails in India. There are places that inspire, and it has to be believed that Chandratal is one of them. Lying in the lap of Himachal Himalayas, this picturesque lake makes one of the best Himalayan treks to savour the beauty of the barren yet magical mountains and that of a glistening high altitude lake. The trek to Chandratal begins from Batal, from where the lake is 18 kms walk away. En route, you can enjoy the view of Lahaul Range peaks like Minar(6172 m), Talagiri(6279 m), Tara Pahar(6227 m) and Mulkila (6517 m). This trek also offers one of the best opportunity for camping in the Himalayas. The place offers incredible chance for night sky photography. Those trekking to Chandratal also ensure to walk up to the popular Kunzum Pass, which is about 6 kms from the lake. Cater the adventurer in you with an arduous trek in the Indian Himalayas. Pin Parvati Pass trek is certainly one of the finest treks in Himachal Pradesh, and is only apt for seasoned trekkers. With stating that, it becomes clear that the trek is no piece of cake, however, all your efforts pay off well when you get to relish unbelievable views and experiences here. The trek for Pin Parvati begins from the picturesque village of Mudh, expect to witness the white washed houses and peas and barley fields welcoming you to a humble and resourceful life that the modern cities are unable to provide. The highlights of this challenging trek in Himachal are the diverse views and sites; it is indeed amazing to see the drastic change in the landscape from green lush forests to stark barren mountains as soon as one crosses the Pin Parvati Pass. Don’t forget that the trek is difficult, and one has to trek 7 days minimum without any rest day in between as the trekking trail is about 110 kms long. 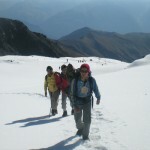 So, the trek is for only those who have an experience of high altitude trekking. 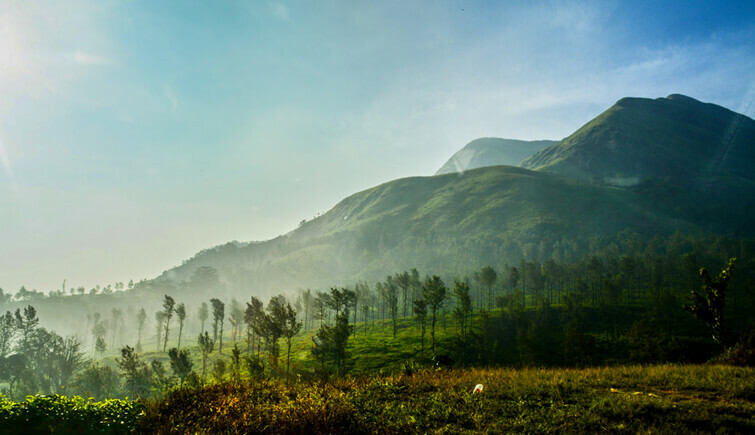 The trek to one of the most beautiful peaks in South India, cannot be missed out on a list about top hiking trails in India. Standing at an elevation of 1712 m, this gorgeous peak overlook a scenic lush valley. The trek for Kumara Parvatha begins from Hegdemane, which is some 5 kms from Somwarpet in Coorg/Kodagu. A moderate trek that requires climbing on a steep route all the way up to the mountain top. 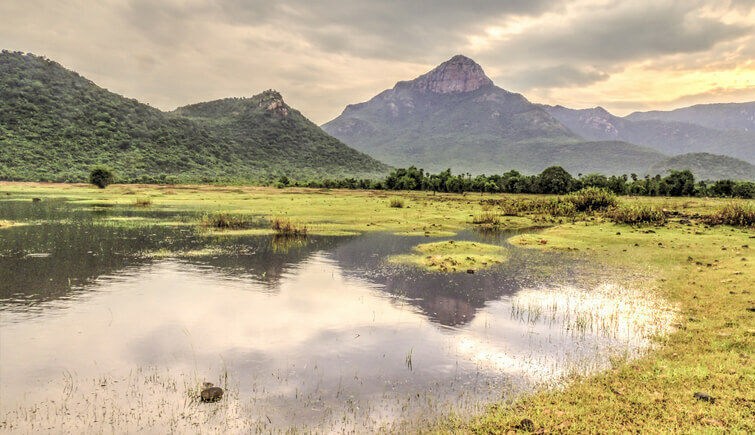 The path to this popular trek in South India is mud-laden but there are also wide areas with boulder strewn meadow. This one of the best hiking routes also crosses through verdant paddy fields, gurgling streams, creaky wooden bridges and the famous Kumarahalli Temple. Kumara Parvatha is an ideal trek for beginners in India and can be done in just one day. However, an overnight stay at the top of the hills in the camp is a must thing to do on this trek. One of the most popular treks in Kerala, Chembra Peak Trek is a must do in this beautiful state of South India. Situated in the serene hill station, Wayanad which is also one of the best places for holiday in Kerala, this imposing peak can allure any adventure lover to explore it. 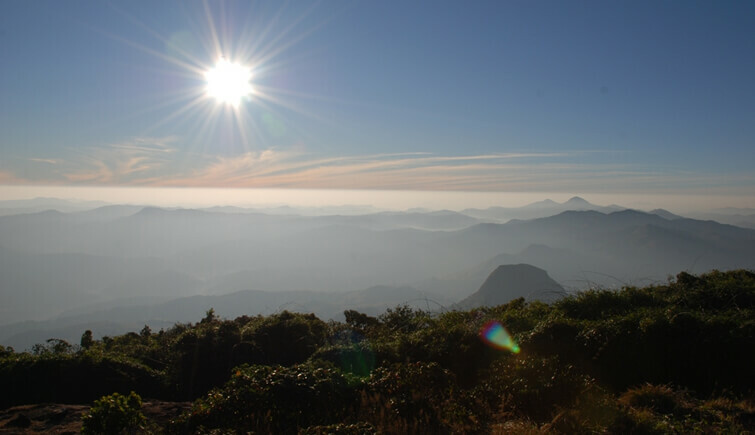 An easy trek that begins from Meppadi, Chembra Peak Trek is for both beginners and seasoned trekkers. 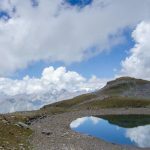 It takes about 4 hours of mountain hiking to the top, after crossing five rolling peaks, on one of which is the popular gorgeous heart-shaped lake. The view from the top is also quite surreal with Wayanad seen dotted with tea and coffee estates and a lush forest. 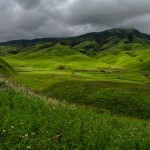 On the way to Chembra Peak, you will come across beautiful views, and verdant grasslands as well. This trek can also be done with family. Dzongri Trek is an opportunity to see the beauty of Sikkim closely. This trek offers the panoramic view of the snow-capped Himalayan mountains and that of Mt Kanchenjunga, the third highest peak in the world. Dzongri Trek starts and end at the beautiful town of Yuksom in West Sikkim. A total of 5 days are required for trekking expedition in Northeast India. All through this walking tour in the Sikkim Himalayas, one can expect to encounter picturesque waterfalls, orchards of white and red rhododendrons, and gurgling brooks and streams. The beauty is something that gets etched in the mind, something that one can never forget; and this is why this is one of the top treks to attempt in India. This is one of its kind trek in India, where the trekkers get the chance to cross a narrow valley where even sunlight does not reach, and thus, it is also dubbed The Valley of Shadow. Sandhan Valley is short trek, where the trekkers have to cross a 2 km odd trail. What makes this trail quite interesting is that one has to rappel down for quite some feet to finally land on a rocky boulder. Trekkers are also required to wade through water, and also jump from boulder to boulder. Another feature that add feather to the cap of this trek is camping under the star-studded sky. So, if you are in Mumbai and looking for something new and exhilarating trek, Sandhan Valley trek is the perfect choice for you. The Indrahar Pass Trek is an opportunity to walk on the ancient Gaddi Shepherd trail crosses the majestic and imposing mountain pass, Indrahar. 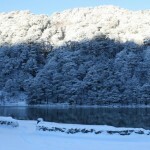 Major of the trekking trail traverse verdant forests of Deodar and Rhododendron and lush pastures. The trail truly reflect the rustic beauty of Himachal Pradesh, and makes it a trek that can be remembered for a long time. One is also likely to get the view of the mighty Mani Mahesh Kailash Peak and that of Pir Panjal Range. Indrahar Pass trek has stayed one of the most important trails for hiking in the Himalayas for seasoned travellers, who enjoy exploring mountains and are confident of the rewarding sights. It is between Chatru Parao and Indrahar Pass gets quite arduous but then this stretch ensure the surreal views. The trek takes around 10 days to complete with requirement of walking about 5-6 hours a day. 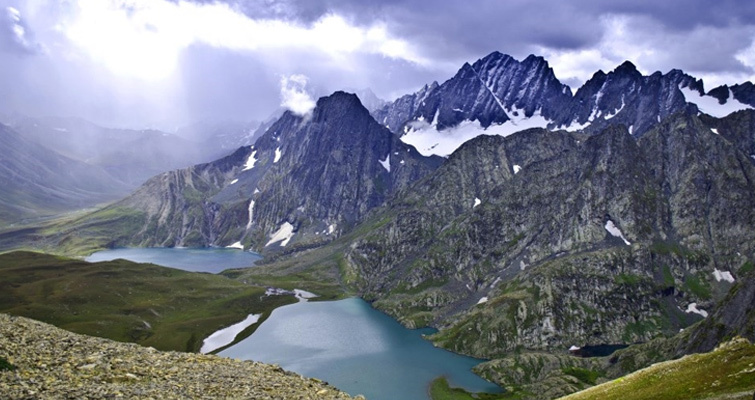 Reckoned the most beautiful trek in India, the Great Lake Trek takes one to the best secrets of Kashmir Valley. Aiming to cover the five spectacular high altitude lakes, namely Vishnusar, Kishansar, Gadsar, Satsar and Gangabal, the trek traverse several unspoiled and meadows of ethereal beauty and forests of Maple and Pine trees. The Sindh River also accompanies the trekkers and so does the small brooks and silver birch trees. As the hiking trail starts to get difficult, the beauty of virgin nature also amplifies. The entire trek does not see a trace of human settlement apart from Sonmarg, the base of the trek and Naranag, the end of it. This is what makes the Great Lake Trek unique and a must do in India. This gorgeous trek in Ladakh is only for the seasoned trekkers, those who understand what rewards an arduous and rough trek can offer shall be more than willing to try attempting Stok Kangri trek in Leh. This trek indeed is replete with everything that is required to make any Himalayan trek unforgettable. 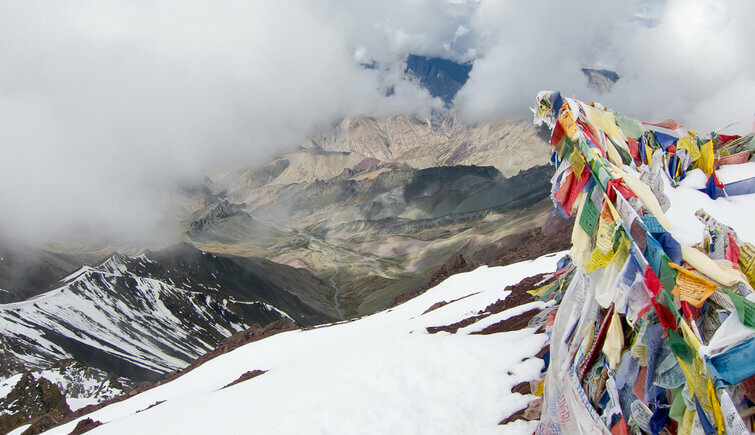 Stok Kangri trekking trail is dotted with barren mountain chain that differ in colour and even changes colour, depending upon the angle of the sun. You will also encounter a jaw-dropping scenery which is adorned with glacial lakes and lush meadows, and at night the Orion arm and the million of other stars are your companions. 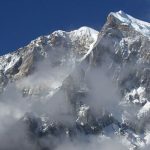 This hiking expedition also require mountaineering skills, when making a final ascend to the summit, where the unsurpassed views of the Karakoram and Zanskar Ranges await you. Nagalapuram Waterfall Trek is quite a popular trek around Chennai. An easy trek though, this one is filled with beautiful small brooks, waterfalls and greenery. The cliffs and boulders make this otherwise flat trek little thrilling, however, it still remains a perfect choice for beginners. The trek’s major reward is a pond, which is called the Magic Pool, which might look harmless but is deep for any non-swimmer. The trek is also dotted with a few beautiful places to see. Trekkers can also enjoy camping, however, if you want to return the same day, it is advisable to start the day early for this trek. It is also suggested that this trek should be done in group (not feasible for ‘only girls group,’ as there has been incidents of eve-teasing). 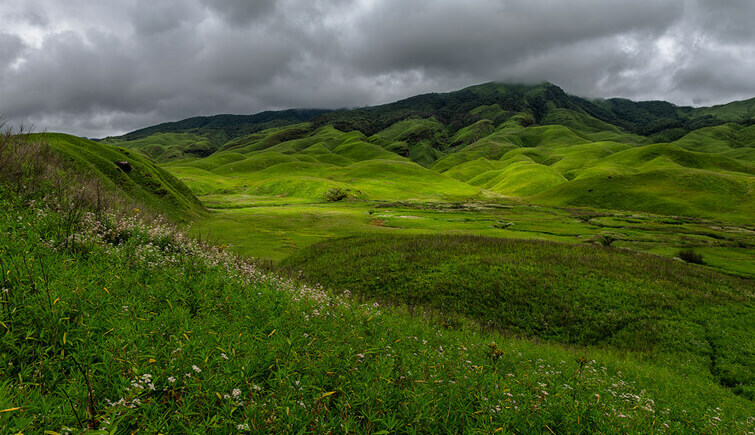 Probably one of the best treks in Northeast India, Dzukou Valley is an experience that cannot be replaced. Beginning from Vishwema Village, which is a few minutes away from the capital of Nagaland, Kohima, this trek is like walking into a fairytale land and addition to your adventure holiday. Sprawling meadows, meandering and glistening streams like that of Japfu and Dzukou, rhododendron and lilies strewn trails and rolling mountains that keep you company all along, now that’s one trek to remember; and if you want details, a blog by my colleague Abhishek Gurung, can give you an insight into it. Dzukou is also dubbed the Valley of Flowers because like the VOF in Uttarakhand, this one also blooms with flowers in a specific season. The valley reflects the true picture of what Northeast and the state of Nagaland is all about; along with the thrill of walking on lonely trails, amidst the serene and composed nature, the trek offers a queer peace of mind that is definitely hard to find. You can never have a second thought about this trek in India. Mechuka trek promises surreal views, a closer sight of the Indo-China Border and a cordial interaction with some of the tribes that inhabit in this gorgeous valley. Mechuka, which is also dubbed the Forbidden Valley, is so scenic that it will be a sin to not go on exploration of its hidden gems. This interesting trek, takes you through some really picturesque villages in Arunachal Pradesh, lesser explored and less inhabited, they remain quite dreamlike. The trekking trail also traverse along the meandering rivers that ornate the valley even more. One shall also cross numerous scenic waterfalls and a 400-year old Samten-Yongcha Monastery along with several beautiful things to explore. During the trek, there is also a good opportunity to interact with local tribes of Memba, Libo and Rako, and to witness their rich culture and traditions. 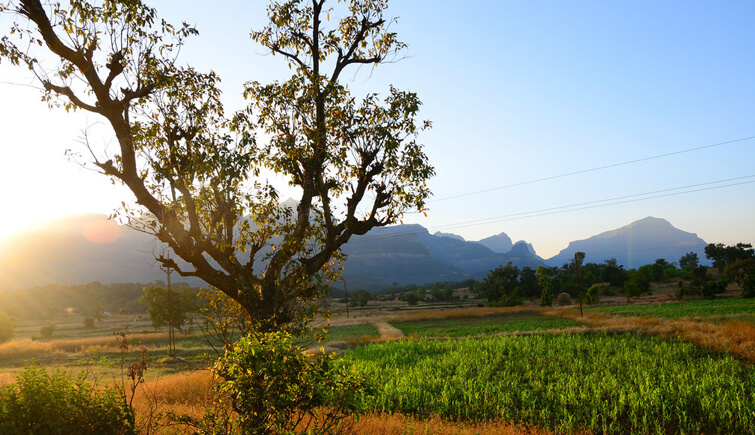 Mechuka is for the seasoned trekkers that are willing to enjoy a less trodden trek in India. Chadar Trek does not require any introduction, and it is needless to say that it makes one of world’s best hikes. I mean, where else one gets a chance to walk over a frozen river and a sight of frozen waterfalls and the mighty snow-clad mountains. Chadar is most definitely the best winter trek in India, and requires from the trekkers to walk along the Tsarap River over shiney cover of ice. There are stretches that the ice strip is too narrow due to the canyon walls on one side and river flowing on the other. The entire Chadar trek is done in a steep and narrow canyon in Zanskar Region and this is what enthralls the most. Not to forget, the altitude of the trek is also high, which also makes the air thin here and creates more challenges. Chadar is definitely not for the faint-hearted but those who are able to do this trek, shall never forget its unique experience! We hope you have made up your mind as to which trek to go for next. We are also hopeful that you enjoyed going through our blog, if so, please don’t stop yourself from giving us a THUMBS UP and if possible do share it with someone who would love trekking in India with you. Also, in case you did not know, we offer some of the best trekking packages in India. Our deals come with heavy discounts and a service that cannot be compared. To know more about our adventure tours packages give us a call at +91-9212553109 or drop us an email at info@trekkinginindia.com. We would be delighted to help you plan your perfect hiking and trekking holidays in India.